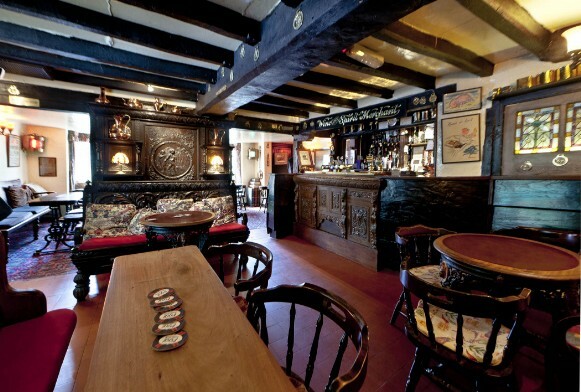 May we take this opportunity to welcome you to The Ship, our home and our idea of a traditional English country pub. We provide quality and interesting food, using local produce where possible, a wide variety of drinks and a convivial atmosphere. Our meals include a vegetarian option, and the best roast beef dinner in Yorkshire! Customers are the most important visitor on our premises. They are not dependant on us, we are dependent on them. They are not an intteruption to our work, they are the purpose of it. They are not an outsider to our business; they are a part of it. us a favour by giving us an opportunity to do so.